Narrative engagement is a major focus with the upcoming Assassin’s Creed. 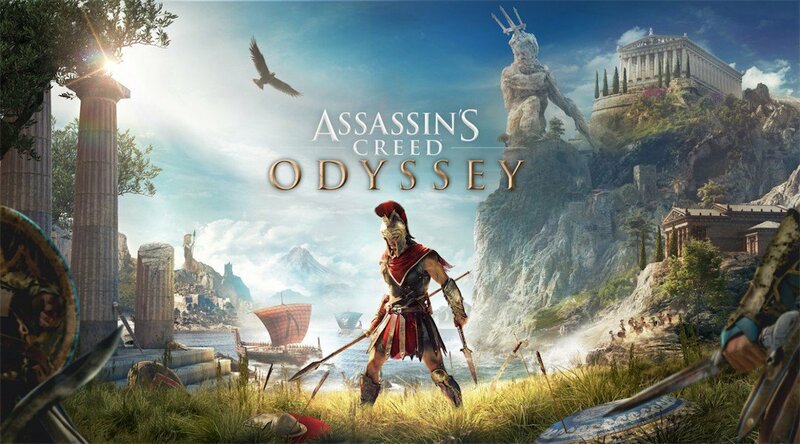 Assassin’s Creed Odyssey is looking the shake up the Assassin’s Creed formula in truly dramatic ways. While it will be building on the revamped combat system that was introduced in last year’s Origins, the biggest changes are coming in the form of player choice, taking the series into a full fledged RPG direction. Story, it seems, is a major focus with Assassin’s Creed Odyssey this year, and this new direction makes that doubly true. 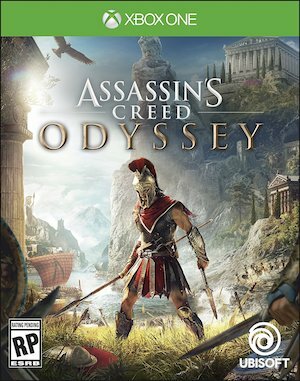 As part of their month-long coverage on the game, Game Informer recently posted an article that gave plenty of interesting new details on Odyssey, and perhaps one of the more interesting things was that the game will over over 30 hours of interactive cutscenes in total- of course, you won’t be viewing them all, thanks to the fact that you’ll be choosing between them, but that’s how much has been recorded for the game. Oh, and also, they’ll be skippable, if that doesn’t sound like your cup of tea. This isn’t the first we’ve heard of the game’s focus on player choice and narrative, of course. Recently, a new video was released that talked about the game’s RPG mechanics and its multiple endings, while the developers of the game have also spoken about how player choice is going to improve several other aspects of the game, including quest variety. Assassin’s Creed Odyssey launches on October 5 for the PS4, Xbox One, and PC.